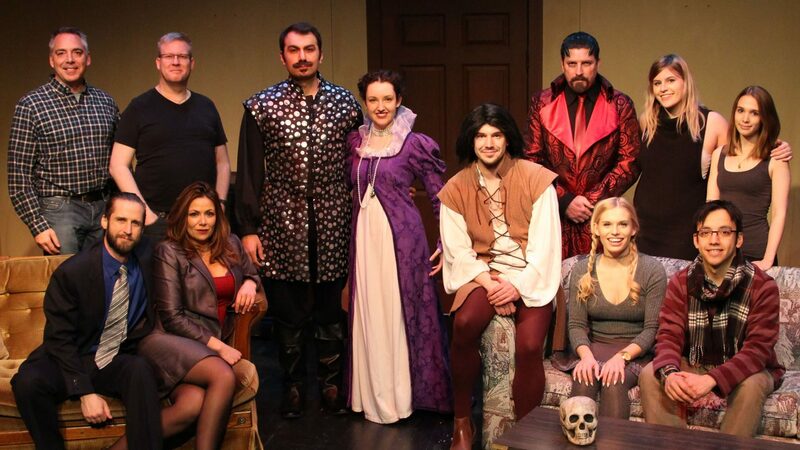 Dale Hirlehey takes the helm once again for Simply Theatre with one of the most outstanding dramas of our time. Written by Jerome Lawrence and Robert E. Lee, this gripping drama was inspired by the famous Scopes ‘Monkey’ Trial and is still relevant today. 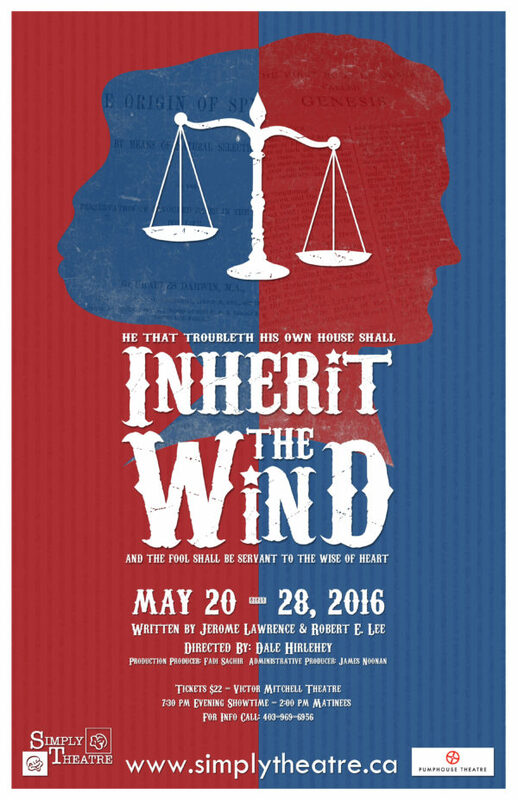 Inherit the Wind was Simply Theatre's 4th and final show of their 2015/2016 season. It was our first time in the larger space of the Pumphouse Theatre, The Victor Mitchell - Shed Configuration. It was well received and boasted our largest house in Calgary to date! !